Our most popular toolbox is now back in stock ready for despatch. 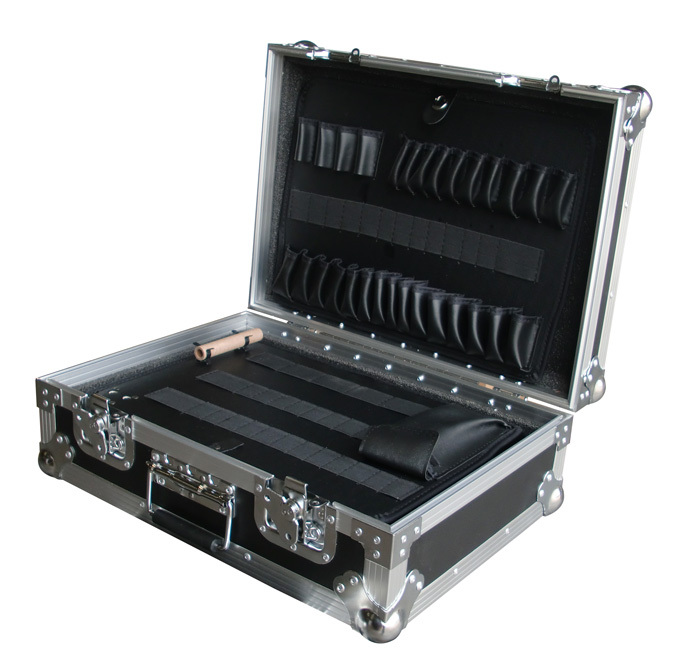 The Flightcase Warehouse custom toolbox is a custom built Spider flight case designed to protect your tools whilst on the road. 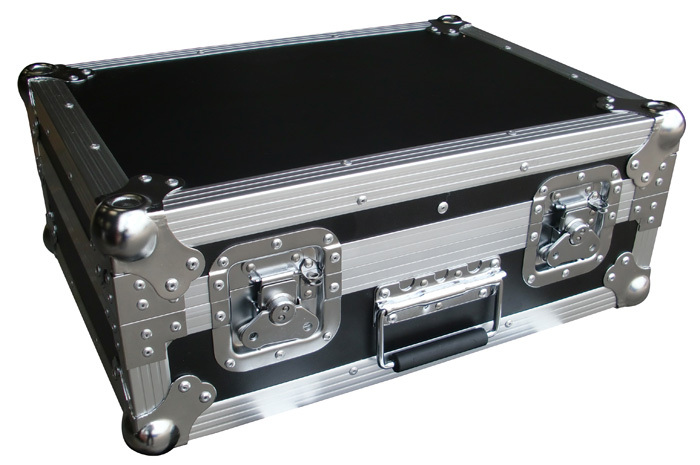 This flight case is designed in house by our design team and manufactured using Penn Hardware with ultra strong hexaboard panels.